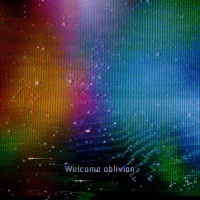 "Hallowed Ground" is the thirteenth track and final from How To Destroy Angels' debut album, Welcome Oblivion. It is the second instrumental track on the main sequencing of the album, the first being "Recursive Self-Improvement". Previous track - "The Loop Closes" Track 13 from Welcome Oblivion Next track - "N/A"
This page was last modified on 7 August 2017, at 01:30. This page has been accessed 7,414 times.